Carlos Ghosn was a breath of fresh air in the stale, overheated halls of the major auto shows early in the Millennium, when the new Nissan and Renault CEO told press conferences, “There is no problem at a car company that good product can’t solve.” Auto journalists regarded him a straight-talking, no-nonsense sort of chief executive who saved Nissan from certain bankruptcy by upending its corporate culture, at a time when finance guys like General Motors’ Rick Wagoner were running their respective automakers into the ground. 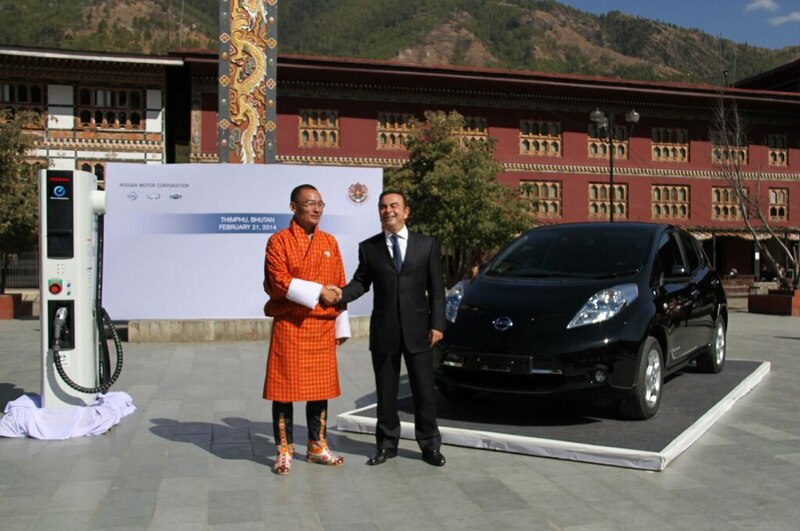 Like so many business and political leaders of our time, Ghosn was addicted to the media attention and adoration. He appeared on Japanese magazine covers wearing a kimono, The Washington Post notes, and he inspired a Japanese manga comic book about his life, replete with him racing through the streets of Tokyo in a Nissan GT-R, the car Ghosn launched for the 2009 U.S. model year after a four-year rollout beginning with a near-production “concept” at the Tokyo Motor Show. Ghosn topped the Motor Trend Power List in 2005 and ’06, when I was writing the annual feature for the magazine, though he dropped to ninth in 2007 as Nissan’s products started to age and its U.S. sales fell. By that time, Ghosn had cemented his reputation for saving struggling Nissan through cost-cutting and culture shock, and turning the Nissan-Renault Alliance into a global powerhouse that rivaled the world’s largest automakers. 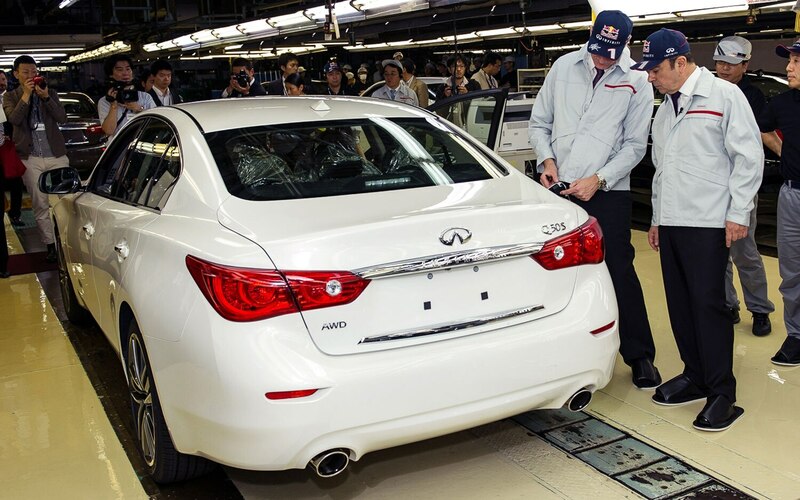 After Renault bought a large chunk of Nissan and assigned Ghosn its CEO, he laid off “lifetime” Japanese employees and appointed other non-Japanese executives to top jobs, moves unheard of there, until then. So I’m guessing that every industry observer was surprised Monday morning to learn that Nissan Motor Company had planned to formally sack Ghosn by Thursday, when it would hold an emergency board meeting, after he was arrested for under-reporting income and pilfering company assets. The allegations, if true, seem particularly petty for an auto executive of Ghosn’s income—one analyst describes it to the Post as “nickel and diming” the Japanese automaker. The allegations came after a whistleblower set off a months-long investigation of Ghosn and another board member, former human resources chief Greg Kelly, 62. 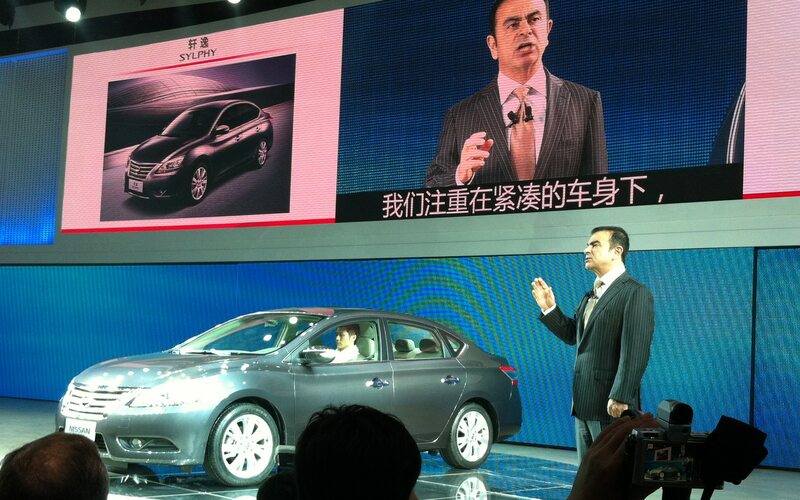 Ghosn and Kelly were the only non-Japanese management on the board. Similarly, Renault has just two Japanese board members from the Nissan side. As I write this, neither the Nissan-Renault Alliance, nor Renault, had made any announcement regarding the future of the 64-year-old Ghosn. So far, he remains chairman and CEO of both the alliance and Renault. On the other hand, Ghosn has already come under fire from French President Emmanuel Macron for excessive executive compensation. A month ago, Ghosn had told Reuters in an interview with Joe White, that answers about the succession, and potential changes to the cross-shareholding of the three automakers (Nissan also acquired controlling interest in Mitsubishi Motors in 2016) would be forthcoming by June 2020. The date of White’s interview, October 2, makes me wonder whether Ghosn had any idea the investigation at Nissan was closing in on him. That announcement would be halfway to Ghosn’s planned retirement from Renault, Nissan, and the Nissan-Renault Alliance itself in 2022. My fellow auto journo, John McElroy, wonders on “AutoLine Daily” how Ghosn could hide half of his salary coming from a publicly held company. Good question. Ghosn is alleged to have under-reported half his salary, or by more than $40 million, over five years. He is also alleged to have misappropriated corporate assets for personal use, and to have “misused” company expenses. McElroy wonders whether these issues have anything to do with Nissan making the majority of profits for the Alliance, but with most of the proceeds going to Renault’s balance sheet. Renault owns 43 percent of Nissan, while Nissan holds only 15 percent of Renault shares, the same portion of Renault that is owned by the French government. Arguably the most successful partnership in the automotive industry, it was about to come up for review in less than two years, as the Reuters interview of Ghosn reveals. 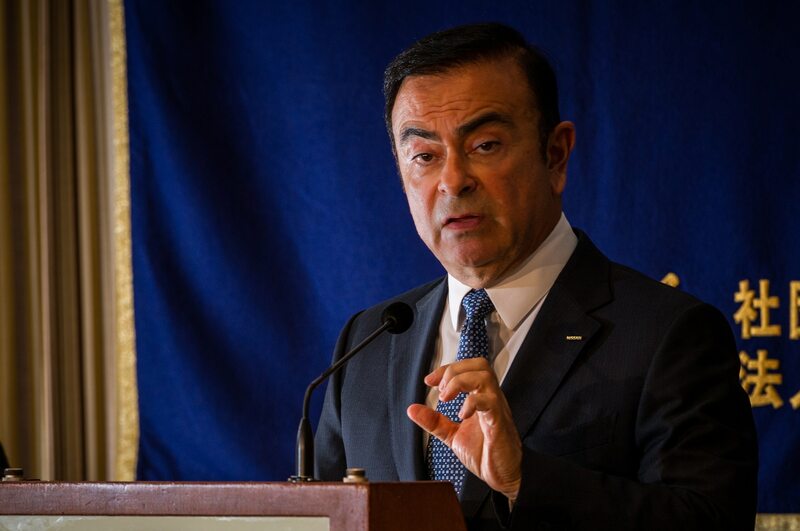 In his press conference late Monday Tokyo time, Nissan CEO Hiroto Saikawa derided the “concentration of power” under Ghosn, and blamed his “long rein” for the alleged financial misdeeds, The Washington Post reports. “People who reported to Mr. Ghosn became limited in number,” resulting in decisions based on limited input. Before Ghosn stepped down in 2017 from his role as Nissan CEO to become chairman only, he and Saikawa were “co-CEOs.” Mitsubishi Motors also has indicated it will release Ghosn as its chairman when Nissan Motors does so on Thursday. Could Ghosn still be Renault’s and the Alliance’s chairman and CEO when Renault, Nissan and Mitsubishi begin discussing “potential changes” to their cross-shareholding in time for the Alliance’s annual meeting in June 2020? My limited understanding of the Japanese court system is that Ghosn and Kelly could be held for a long period of time before they might go to trial. The only thing we know for certain is that the realignment of the Alliance due for public disclosure by June 2020 will be different than we might have thought a couple of months ago. Does Nissan-Mitsubishi want out of the Alliance?